A local art show benefitting the Tennessee Equality Project! Featuring art by local artists, music, spoken word, door prizes, food and wine. 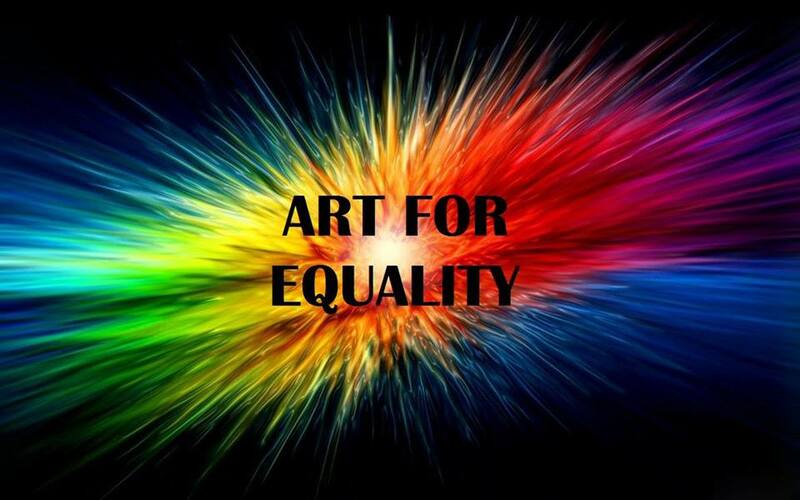 20% of all art sales will be donated to the Tennessee Equality Project. Free to attend; purchasing art encouraged! I’ll be performing my poem, “How to Love the Sinner & Hate the Sin: 5 Easy Steps.” Learn more about the Tennessee Equality Project at http://tnep.nationbuilder.com.